It’s not everyday that you get people honking and asking to slow down to take a picture of your friend riding in the back of your car. I could read the parents' lips asking if that was JiJi in my car. I laughed while his daughter kept snapping pictures with her phone. We arrived at John Marshall park in the heart of Anaheim, CA. The park was just starting to transform. We unloaded the large foliage sculpture from the back of the truck. 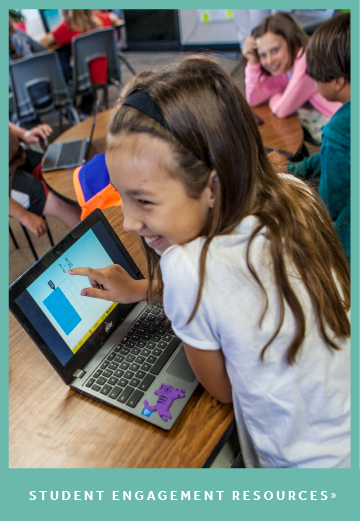 It was shaped to represent JiJi, the penguin mascot of our ST Math game-based software. Soon, the park was teeming with families from the local area, all invited to celebrate with Disney and local nonprofits and community groups. Many students ran up to get pictures with JiJi and join in on the various games and activities we brought. I remember one middle school boy who was working on a 2D puzzle, part of our golf-themed math programming. He came up to me to ask for assistance with the puzzle after working on it for over 3 hours. 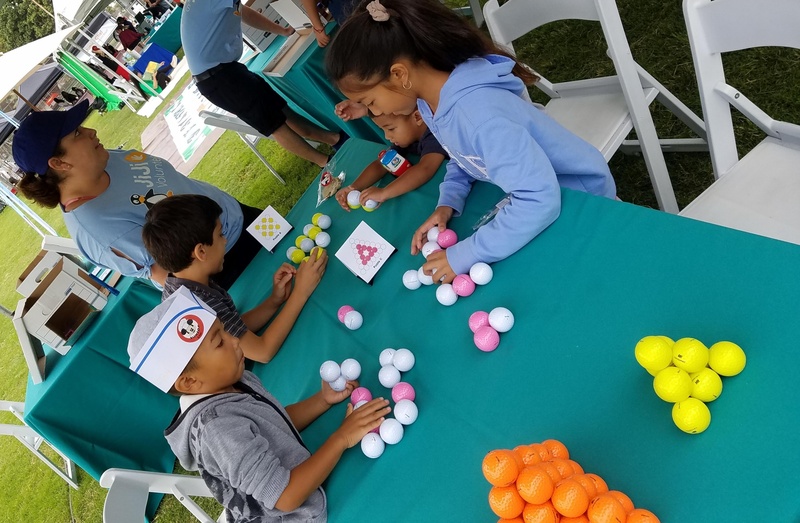 Kids from the local Anaheim area work together to solve 3D puzzles made from golf balls. “I don’t want to leave the park without knowing: it this puzzle even possible?” he asked. I didn’t know the puzzle’s solution, but that is not unusual when working with our puzzles and games. It’s not about giving out the answer, but guiding the student to solving the problem and supporting the student as they work to discover the answer. Together, we worked on the puzzle and ten minutes later we were able to figure it out! We high-fived and laughed in success. That is what I call persistence! After that he said: "I can finally go home." Reaching more students and families like this is only possible by working together with other organizations and companies. 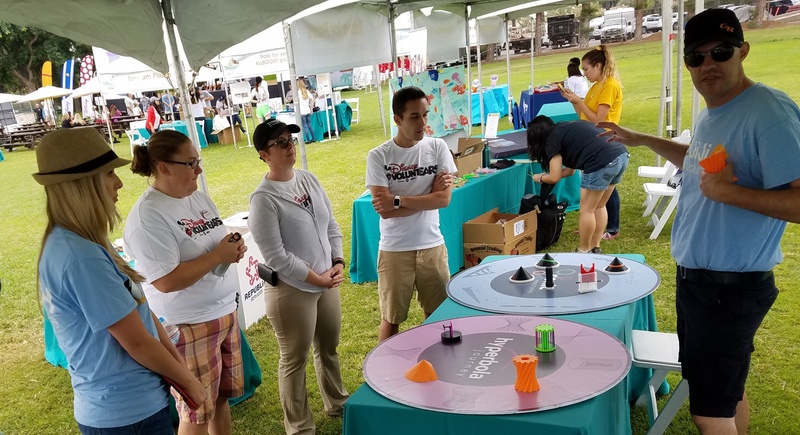 Disney invited us to bring our MathMINDs experiences to three Endless Summer Celebrations in Anaheim parks this year. During the celebrations we were able to connect with over 6,000 people. Brandon Smith trains volunteers on MathMINDs experiences, including 3D printed math manipulatives. 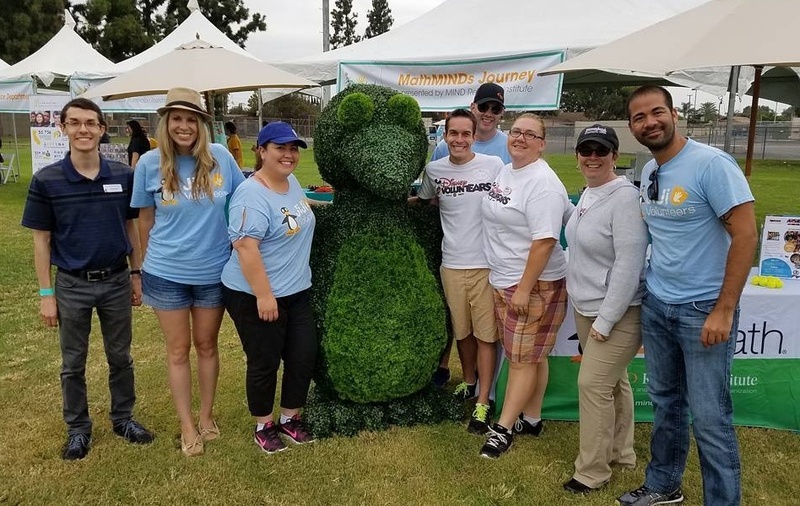 We were especially excited and blown away by the enthusiasm and energy of the Disney VoluntEARS who facilitated games and puzzles at the MIND booth during the three Endless Summer Celebrations we attended. MIND colleagues and Disney VoluntEARS pose with JiJi the penguin. Disney is also organizing more VoluntEARS to support us at the upcoming Math Fair on Saturday, Nov. 5th. It's wonderful to have relationships like this where both parties can help each other. 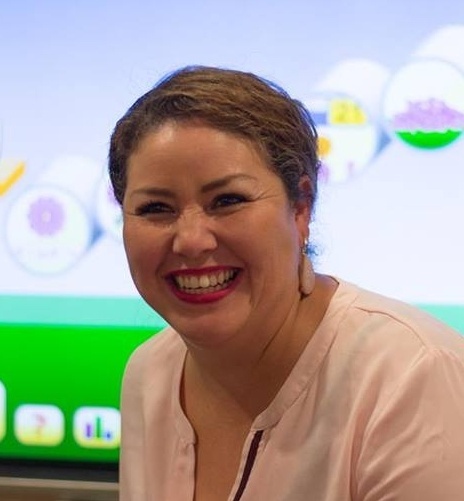 "The Disneyland Resort is committed to inspiring children toward a brighter future. 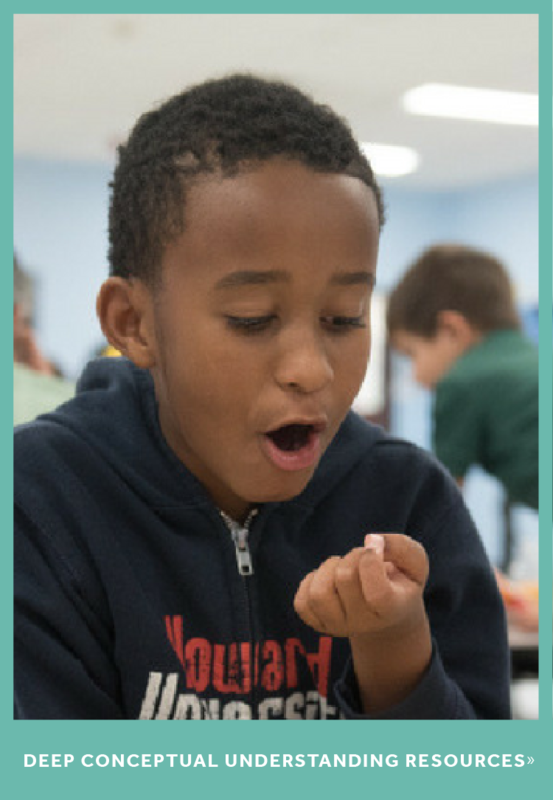 To that end, we are proud to support the MIND Research Institute and its mission to ensure that all students have the opportunity to become life-long learners prepared for success." In addition, two VoluntEARS have committed 20 hours of consulting services. One of these consultant volunteers will track and evaluate the volunteer experience for Math Fair and present their findings to the MIND team. Evaluations like this, from experts who are skilled in their field, helps MIND improve our events and experiences.